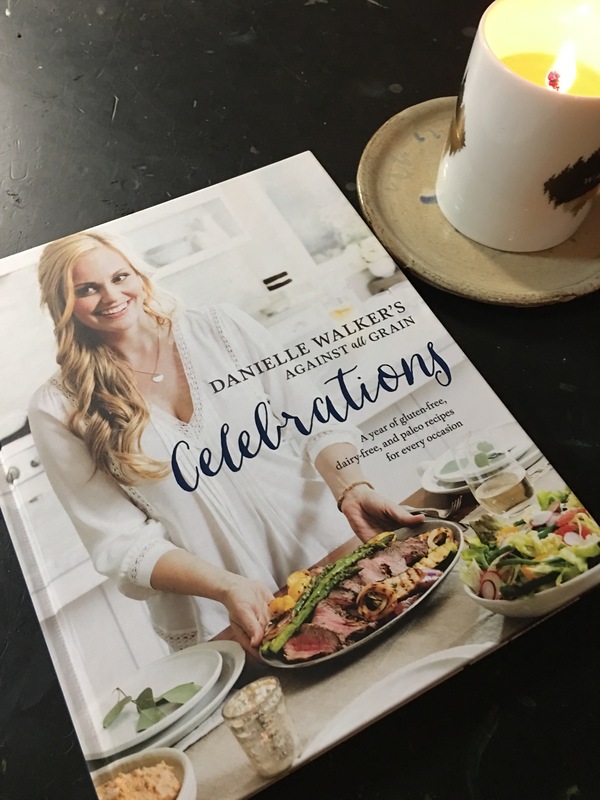 Cookbook Review-Danielle Walker’s Against All Grain Celebrations, Pure Yum! 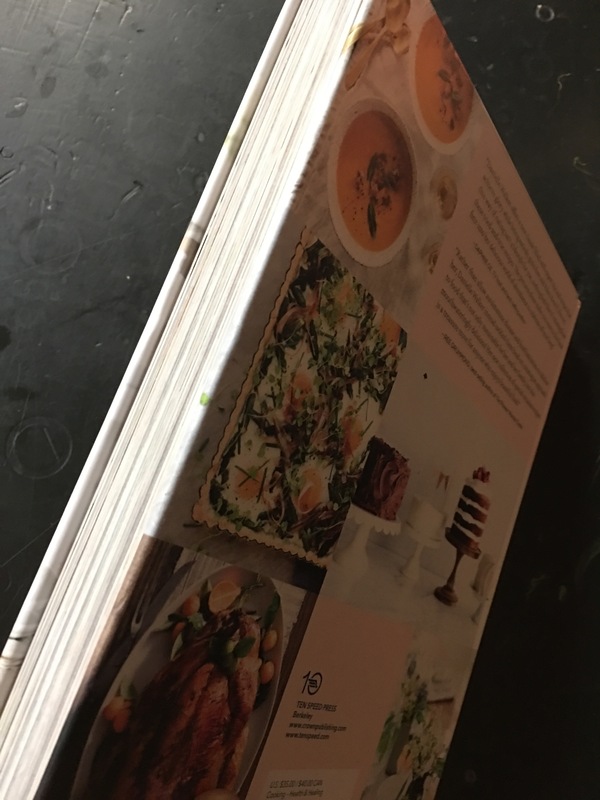 This cookbook is beautiful! Right away, I noticed how heavy it was and new it would be substantial! 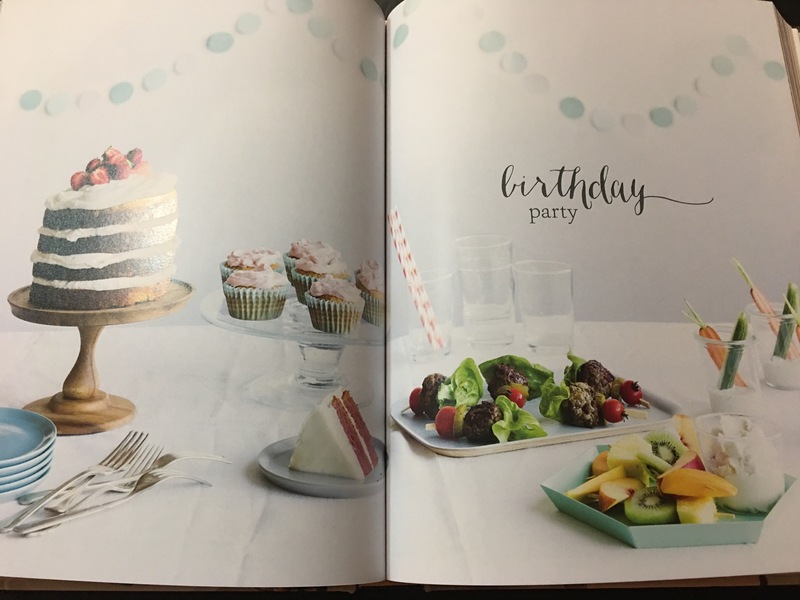 Every recipe has a color picture, and I love the theme of celebrations, allowing you to cook gluten-free, dairy free and paleo recipes for all the special occasions you can handle! In the back of the book resides a cool special diets index. This cookbook is now one of my goto’s. It really is for everyone regardless of your eating needs, but all the more special because not only will it taste great but will be better for you! FTC disclaimer -I received this book from Blogging for Books for this review. Remote…Making a case for more productivity and work life balance! Enjoyed this quick read! Although it took me some time to post, it was very easy to read! I’m always interested in way to make work life balance more feasible. I feel very lucky that I work for a company that promotes this already! This book reads like a manual for those companies that don’t yet think this way, but want to! It makes sense to allow for this, especially as we move into workloads that are as demanding, if not more, than family life. And the whole common sense about this is that it works! Remote illustrates that working remotely is good for everything: family, balance, environment and productivity! Dancing that brought me to tears and grateful for it! You may or may not know that I have recently taken up dancing. It actually was first brought to my attention by Angela, who told me about this…mmm, over a year ago. Then more recently by Jessica. As fate would have it, I had the time and took it on myself as a personal challenge..one created as part of my work goal (Yes, I work for a pretty kick-awesome place…but that’s another story!) I am going to take a dance class. Every Thursday now, for the past few months, I join other women and men and take an Adult Contemporary Dance class at Studio at Ryans American Dance in San Luis Obispo. When I first joined it was more for the workout…and boy did we get worked! I love the fact that I was a sweaty mess and had to take a shower again by the time I got home, but it is so well worth it! What’s even more amazing is the community of people I get to be part of every Thursday night. Serendipity, karma, laws of the universe…call it what you want…but this group was brought together for a reason…and whatever reason we each hold in our hearts, we treasure as sacred. No judgement…just a love to move! AndI brought my friend Anne into it to! Tonight’s class was an exceptionally amazing one. Our teacher, Josh, recently had a loved one pass away. Jessica and Angela went in to action and via social media, we were able to come together to provide him a care package for his trip this weekend. You have to understand , Josh is simply a loving, kind, genuine, soul who loves to teach. I feel very fortunate to be his “student,” but really he treats us more as his friends…which I am happy to say…we are! He often says how he looks forward to our class each week because of how we are really so eager to learn! This week he created dance numbers for most of his classes as a tribute to his Nanna. We did our usual warm up, but it seemed tonight we were all in sync and I felt myself breathing harder and pushing my warm up limits. Then we learned this beautiful routine…full of flow and ability to take to it and run with it kind of feel……By the end of our class we were feeling elated and connected. Julia asked to take video of the routine…I love her for this! She does this for all the routines and then drop boxes them to us to study and use. Normally we would all also join, but we all just wanted to see Josh….see him perform and let go. He had the whole hanger floor to himself…and he flew! In those few moments of watching him….we were moved with such emotion to tears. Now most of you know me and I cry at just about everything! But I realized I have never been moved to tears through the sole act of movement and dance. Watching him dance…with such passion, care, and freedom….was amazing to see. I was transported…as if to a tribute…which it was, that was breathtaking and full of grace, humility and love. We all felt it, as did he and we thanked each other for the experience. It’s one of those experiences in life that you can’t quite explain to it’s full vivid glory (I tried, but still…my words don’t do it justice)! We all realized and take to heart that what we have is something simple but something so special….every Thursday night, we come together to stretch, to learn….and to fly. I am so very grateful for all the people here and no doubt more to come……..for those who will soon be joining…you are so lucky! To those of us already there…..so are we! Thanks for this. As I was driving home tonight…I was thinking of the dance… I had to stop to take pictures of the sky as I always look to the sky to talk to those who forever remain in my thoughts. Look up and know they are alway there for you. Then do something specials for yourself…cook something new, dive into a good book, take a dance class…..and you to will learn and yearn to fly…and you never know…just may find a community of kindred spirits too! Kara, Cathie, Angela, Jessica, Julia, Anne, Josh…..and more….Thank you! I love this cat. Never in a million years would I consider myself a cat person. But when we first saw this little beauty at Woods Human Society, I knew I wanted to have it! His fur was so soft. But alas, she was betrothed to a couple of college girls who had her on reserve. So I resolved to come back the next day…you know…just in case! Meanwhile my daughters and husband were looking at other cats….but I made a rather big deal about wanting to pick one for us…so in the end it came to my go ahead. There he was! He was still here…and this time without any hold. We took him into a private room. He had a bit of a cold, but other than that, was so affectionate…towards me! Cats normally don’t really care for me..unless they are biting me or creeping up on me…but that’s a different story. But this one, at the time named, Tuxedo…..well…I fell in love! As I sat on my computer contemplating what to write about, this lovely creature, aptly now named Sailor-Blackberry (Names chosen each by both daughters) came up to me, jumped on the table and proceeded to rub up against my back. So endearing and comfortable…the most love and connection I have received in the past few days (going through a dip in the husband connection..to be expected after 17 years!) Right then and there, had to write about this little guy who seem to really love me the most! I’ll take it! My daughter is starting to dive into the wonders of makeup and style! That along with our decision to get her a phone is creating a whole new set of parenting concerns. Thank goodness she is into sports, as this is helping with keeping the healthy lifestyle going. And there are a multitude of videos via YouTube that she has access to, but screen time is something we limit as well. So when this book cam out, I thought I would first read it and then see if appropriate for my daughter. And I am happy to report, that it is very insightful and my daughter loves it, and I have learned a few things too! I approve this book for my own daughter to read, and I am learning from it as well. It has actually created some nice conversation for us to discuss and I also ask my daughter for advice, which she is happy and proud to offer me too! It’s easy to read and everything is in color with great photos. It makes for a great reference that we both now goto! I love the sun streaming in through the windows! Shadows can be so amazingly stunning! And when created by the sun, so pretty! I love seeing everyone’s beautiful landscape pics on the site!! So pretty! Well, since I had a sick kiddo at home to tend to, I knew I wasn’t going to get out much, even though the beach and ocean are but a 10 minute drive away…so instead I have a landscape scene of my daughter’s LPS…Littlest Pet Shop! Her imagination run so wonderfully when she is playing! Bad cases of the flu are going around, ans just hoping the rest of our family and stay out of it’s attack zone! Wash hands people and drink lots of water! I love my cookbooks! Don’t cook from them often enough, but when I do, I am happy…helps me realize…hey..maybe I can cook! No, I’m not vegan, but diggin the whole food ingredients! Below are some sunset pics from the home! Thinking about my friend coming home from LA after having surgery today for cancer as I was taking these. She is back home now, recovering. Thankful for that! Just three of my favorite scents! I also use the cardamom and clove bud in my coffee! Yummy!